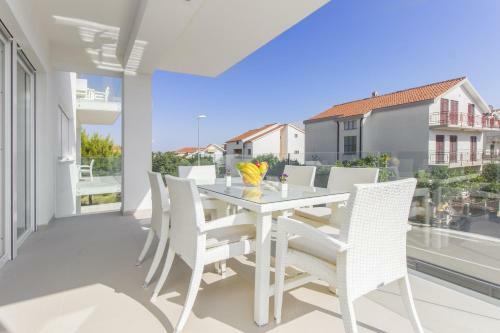 Providing a swimming pool and sun outdoors terrace, Apartment Royal is positioned in Vodice in the Sibenik-Knin County Region, 45 km from Trogir. Gratis wireless internet is offered and free car parking is available on site. 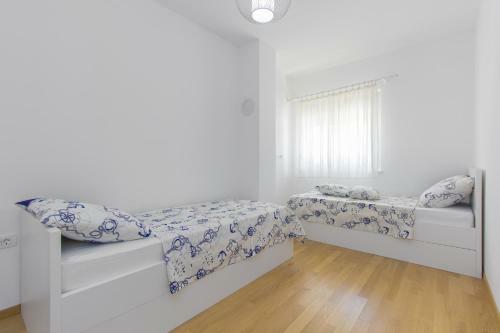 The accommodation is air conditioned and has a satellite lcd tv. 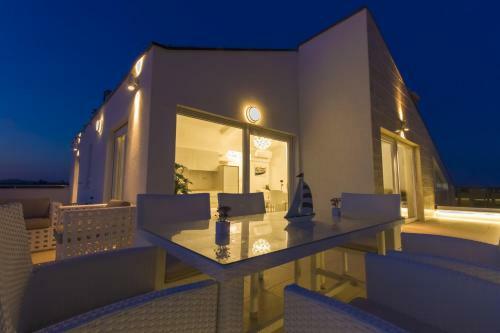 Gulin apartments ~0,1 km, Srima Gulin Apartments presents self-catering accommodation in Srima¸ a 3-minute walk from the sea and 750 metres from a tiny harbour. 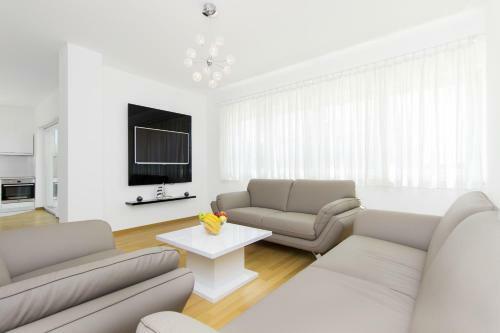 It presents gratis wireless internet and free car parking on site. 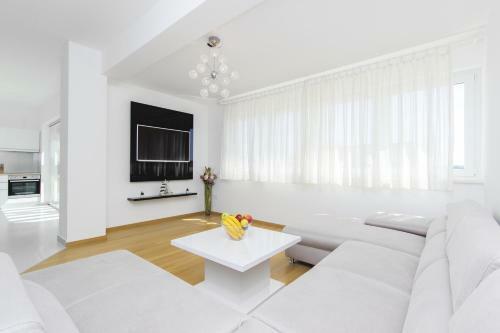 Apartments are all air-cooled come with parquet floors. 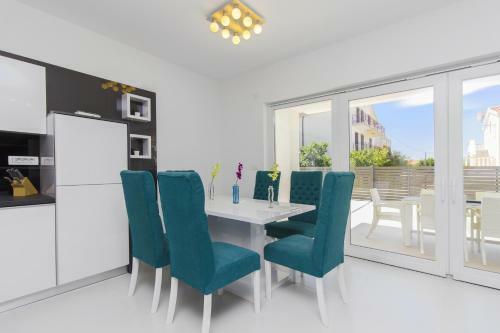 They offer a balcony or outdoors terrace with back yard views, satellite television, and a fully equipped kitchen. 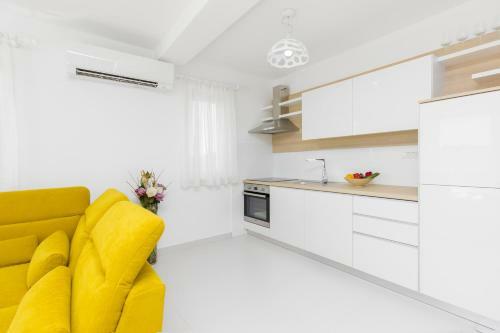 The centre and the harbour of Vodice are 2 km from the Apartments Gulin. Vodice ( ~ 1.5 km ): 647+ apartments. Prvic Sepurine ( ~ 2 km ): 10+ apartments. Tribunj ( ~ 3.7 km ): 216+ apartments. 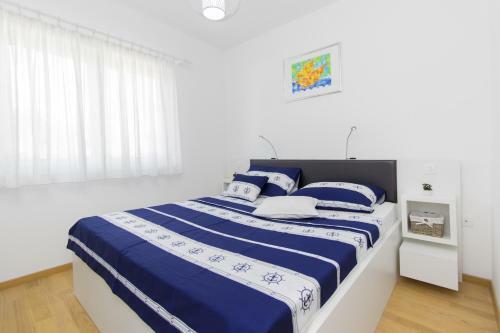 Prvic Luka ( ~ 3.8 km ): 6+ apartments,. Jadrija ( ~ 4.6 km ): 17+ apartments. Zlarin ( ~ 6.7 km ): 8+ villas/holiday houses. Beach Srima ~ 0,9 km from Apartment Royal Gravel beach: ideal for families, recommended for young people, awarded with blue flag, with restaurant, with caffe bar, equipped with showers. Excellent choice of watersports. 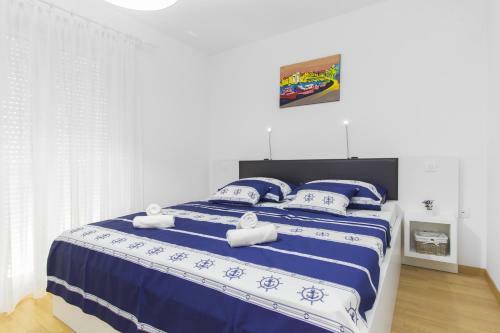 Beach Hangar, Vodice ~ 1 km from Apartment Royal Gravel beach: ideal for families, recommended for young people, with restaurant, with caffe bar, equipped with showers. Excellent choice of watersports. 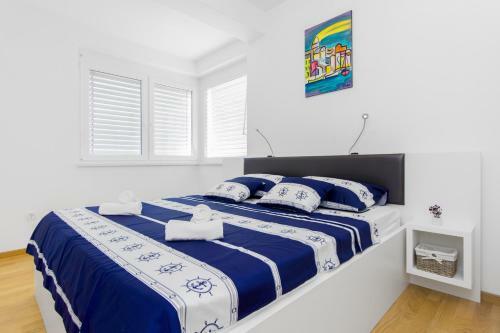 Beach Plava Plaza, Vodice ~ 2,5 km from Apartment Royal Sandy beach: ideal for families, recommended for young people, awarded with blue flag, with restaurant, with caffe bar, equipped with showers. Excellent choice of watersports. Beach Bristak ~ 3,6 km from Apartment Royal Gravel beach: ideal for families, recommended for young people, with restaurant, with caffe bar, equipped with showers. Excellent choice of watersports. Beach Zamalin, Tribunj ~ 4,5 km from Apartment Royal Concrete beach: with restaurant, with caffe bar. Excellent choice of watersports.